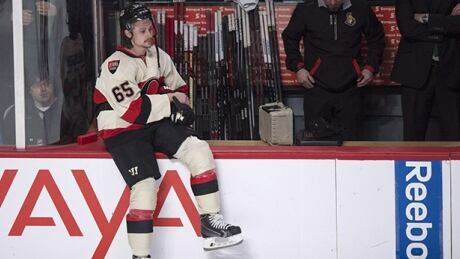 A combination of rebuilds, underachievement and epic collapses has created a historic hockey void as all seven Canadian-based teams will miss the NHL playoffs this year. 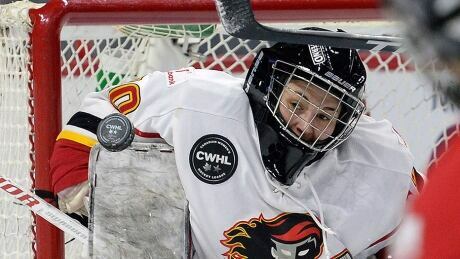 The Calgary Inferno upset Montreal's Les Canadiennes 8-3 on Sunday afternoon in Ottawa to win their first ever Clarkson Cup, the championship of the Canadian Women's Hockey League. 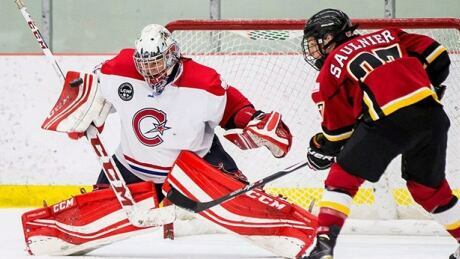 Les Montreal Canadiennes and Calgary Inferno square off Sunday afternoon at Canadian Tire Centre in Ottawa in a one-game, winner-hoists-the-Clarkson-Cup championship. You are currently browsing the archives for the Sports/Hockey/NHL/NHL News category.